Gilbert King is the author of "Devil in the Grove: Thurgood Marshall, the Groveland Boys, and the Dawn of a New America," which was awarded the Pulitzer Prize in 2013. He has written about Supreme Court history and the death penalty for the New York Times and the Washington Post, and is a featured contributor to Smithsonian magazine and The Marshall Project. 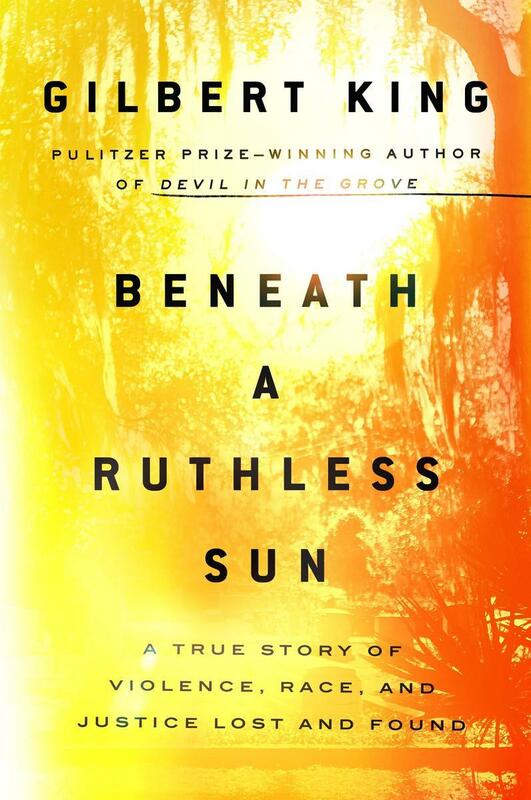 His new book, "Beneath a Ruthless Sun" tells a powerful, page-turning story rooted in the fears that rippled through the South as integration began to take hold, sparking a surge of virulent racism that savaged the vulnerable, debased the powerful, and roils our own times still.